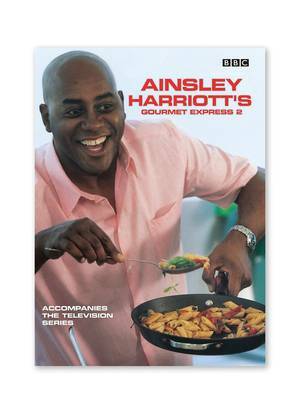 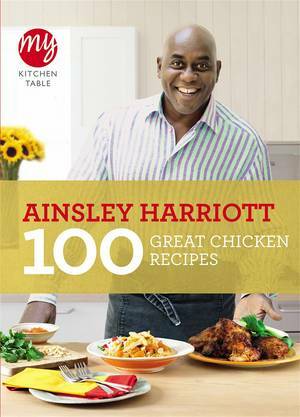 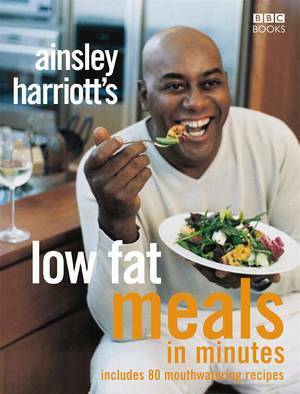 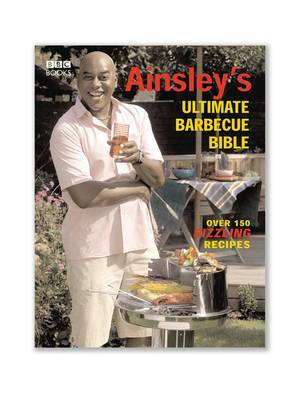 Ainsley Harriott's approach has always been about bringing healthy food to life and making cooking fun. 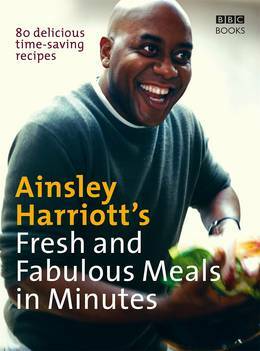 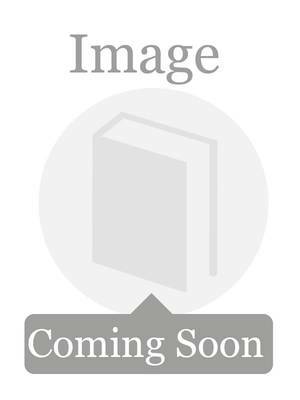 Fresh and Fabulous Meals in Minutes contains 80 nutritious and wholesome recipes that are the perfect antidote to a tired, dull food regime. 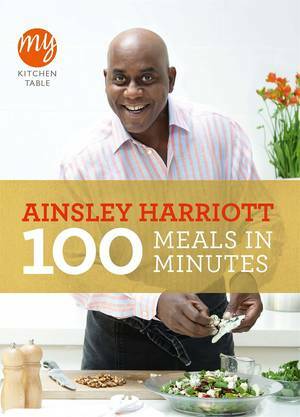 You'll find delicious recipes for every mood or occasion from convenient bites such as Healthy Breakfast Bars to Go and Lamb Kofka Wraps with Red Pepper Hummus, staple mid-week meals such as Roasted Parma-wrapped Halibut with Sage Lentils and Vietnamese-style Crispy Pork and Little Gem Salad, plus comforting treats such as Poached Peaches with Vanilla and Sweet Muscat Wine and Coconut and Lime Cupcakes. 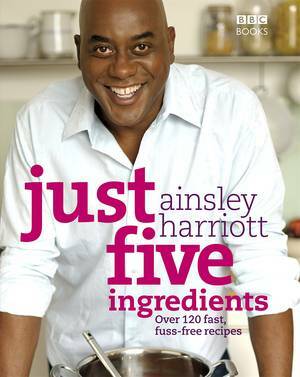 As well as menu spreads for entertaining, there are tips on shopping for ingredients, combining textures and flavours and filling a store-cupboard with the essentials you should never be without. 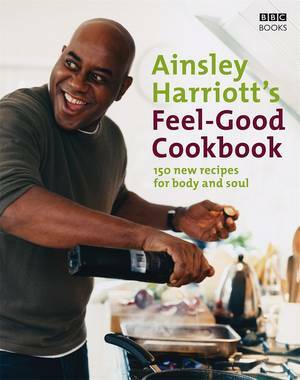 Encouraging you to indulge your senses, eat well and occasionally spoil yourself, Fresh and Fabulous Meals in Minutes is a fast way to a happier, healthier you.